Injustice 2, the latest entry in the series developed by NetherRealm Studios, finally received a release date, and the team is talking more about their upcoming fighting game. New trailers have also been coming in regularly, and another new one has been released recently, focusing on one of the game’s characters. The new Injustice 2 trailer, which can be watched right below, focuses on Robin, showing how he will play in the upcoming fighting game. 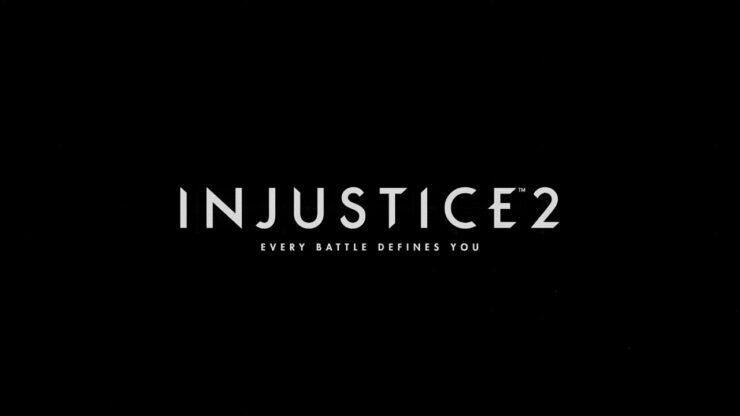 The Injustice 2 Robin trailer, which has been shown during a livestream, has come alongside some additional details shared by Ed Boon himself. According to the NetherRealm Studios’ boss, Injustice 2 will feature more obscure characters, unlike the first game with its greatest hits roster, and that beta codes for the game are being sent out now. A few days ago, it’s been confirmed that Injustice 2 will release on PlayStation 4 and Xbox One in all regions on May 16th. The new fighting game by the team behind the Mortal Kombat series will come with new characters as well as a loot system which promises to shake up the experience considerably. This is possibly the biggest change of this sequel. NetherRealm decided to introduce a loot system which provides players with both cosmetic and functional equipment rewards after their matches, the idea being that each player will then be able to customize a character like Batman or Superman to make it truly unique in both aesthetics and skill set. Injustice 2 launches on PlayStation 4 and Xbox One on May 16th. We will keep you updated on the game as soon as more comes in on it, so stay tuned for all the latest news.